This morning, my Facebook feed was inundated with people complaining about it being Monday. It was depressing. I get it, though. Complaining about Mondays and living your week yearning for Fridays has become as commonplace in society as discussing weather during small talk. It’s embedded in our brain. I’ve done it. Think about this. If you loved what you do every day, would you be complaining about how much you want to punch Monday in the face? Chances are, no. If you loved what you did, you’d be stoked to set the alarm clock to get up the next day. Heck, you wouldn’t even want to go to sleep; you’d want it to be tomorrow already so you could embark on whatever exciting opportunities you’ve made for yourself. So instead of complaining about how much you hate Mondays, consider breaking the habit of dreading the start of the week by re-training your brain with positive thoughts. You will be so much happier. You’ll stop missing out on all the great things life has in store for you. 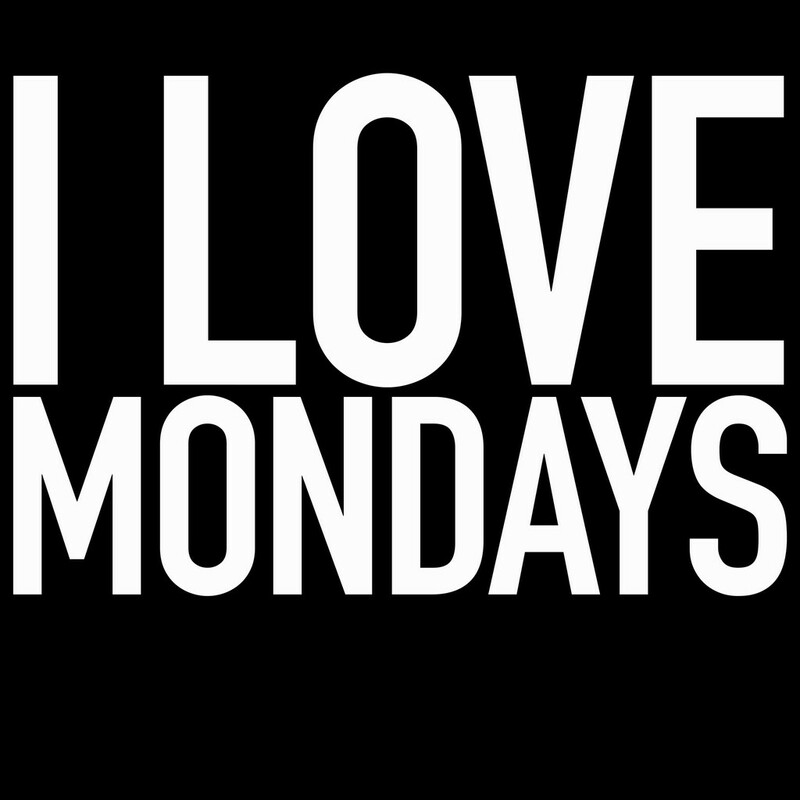 Learn how to love Monday. Be giddy about Monday. Be enamored and excited by Mondays. Then, spend some time figuring out what ignites your passion with reckless abandon. Do what you love so you don’t complain about Mondays. Do what you love so that the highlight of your week isn’t counting the days till Friday. Do what you love so that you look forward to and embrace every day of the week.